Amos Komi enjoys playing football and supports Man United and is from Yei, Centaral Equatoria in South Sudan. 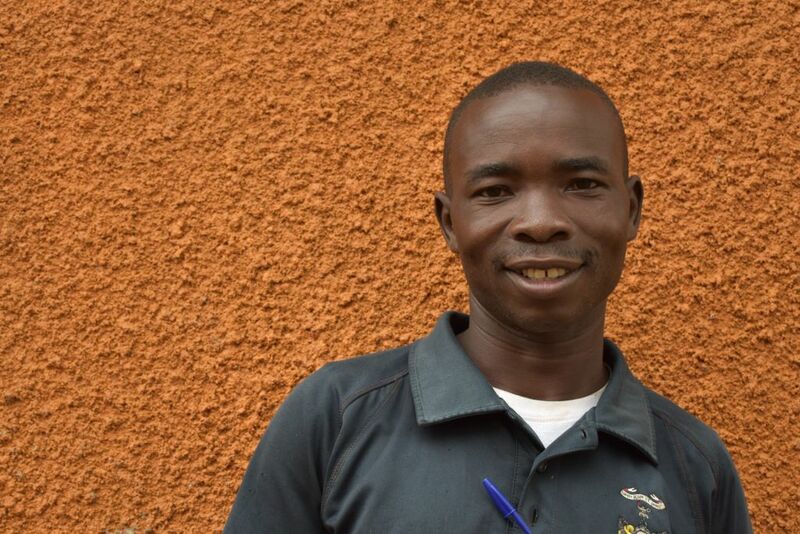 His skills include growing crops, rearing animals, business skills and languages. He would like to extend on his sensitising skills by learning about poultry and better farming practice and he is also interested in learning how to build structures like fences to help protect his herds.